A 1.5 hour encounter at Full Flight Birds of Prey Centre! Encounter 1 starts with a tour of the Full Flight centre and our specialised raptor enclosures. You’ll see a wide variety of raptor species, and get the chance to learn about Australia’s unique birds of prey. Following the tour is a flight demonstration, where YOU will get the opportunity to participate in free-flying some of our beautiful and highly-trained raptors. 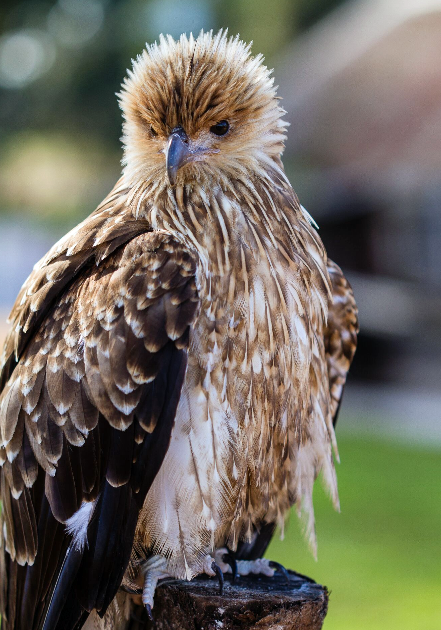 Afterwards, take a photo with one of our handsome wedge-tailed eagles – don’t forget your camera!